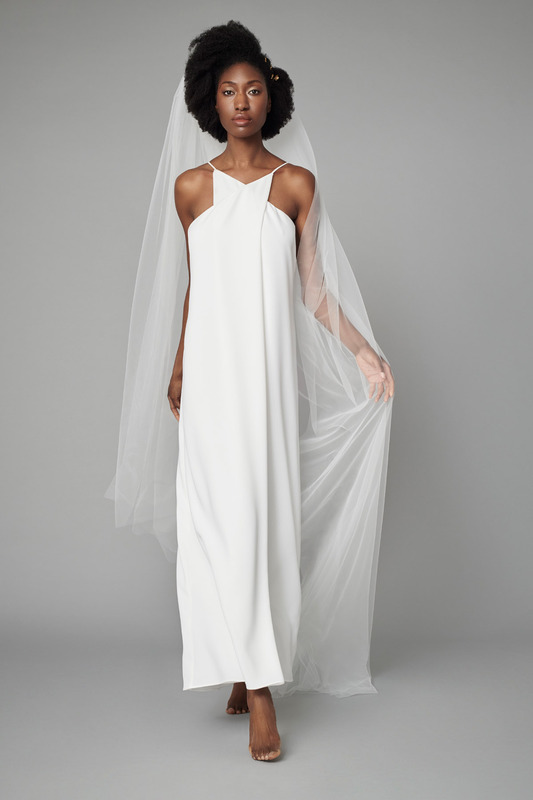 Inspired by Light and Movement, Rita Colson’s latest collection channels the lightness, weightless forms that working with fabrics like tulle, silk and crepe can create. 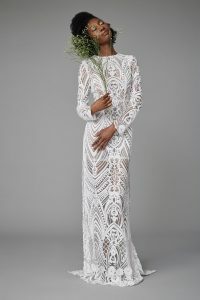 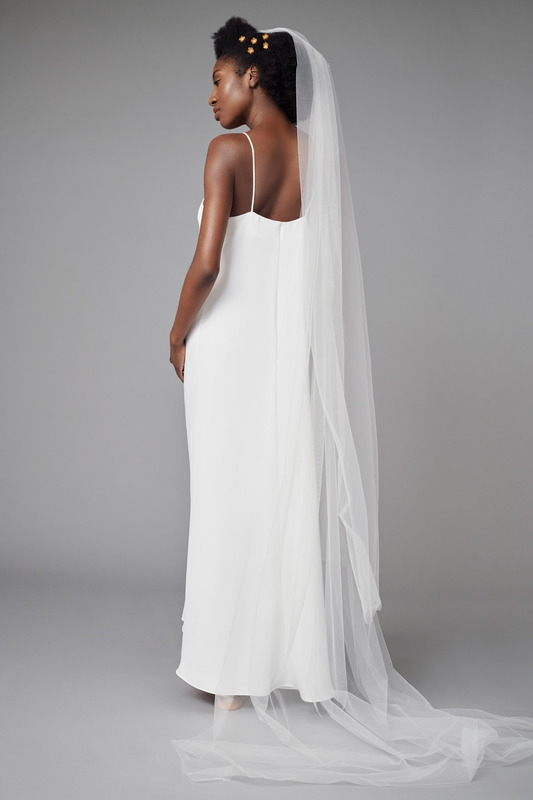 The new pieces show the designer’s love of creating unexpected twists on traditional bridal wear. 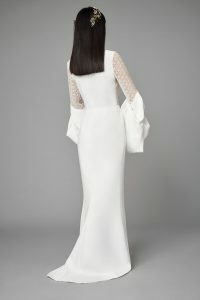 The use of embroidery on the finest tulle, a 3 layered trouser suit and a full embroidered evening wear gown. 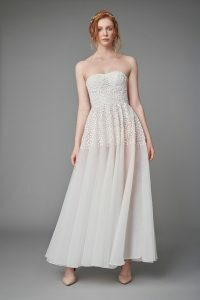 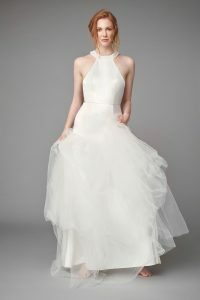 This collection is bold in its delivery and light in its movement creating unique silhouettes for the style conscious bride.